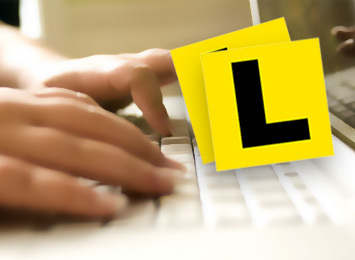 You must learn the road rules before you take a theory test to get your learner driver licence. This is called the driver knowledge test (DKT). The practice driver knowledge test will test your knowledge on the general road rules that apply to road users’ in the NT. To learn the road rules, download a free copy of the NT Road Users’ Handbook.